An exciting game that takes you to the other side of the popular concept of casual strategy games. 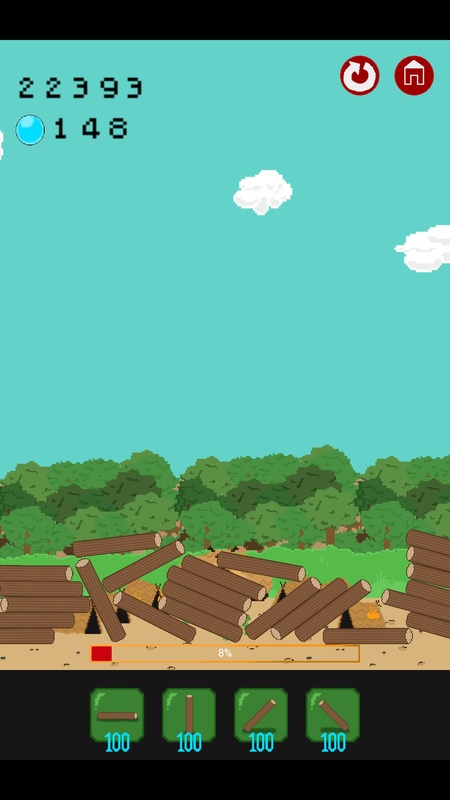 Give it a shot and surprise yourself with the stunning 2D graphics and an annusual kind of playstyle. 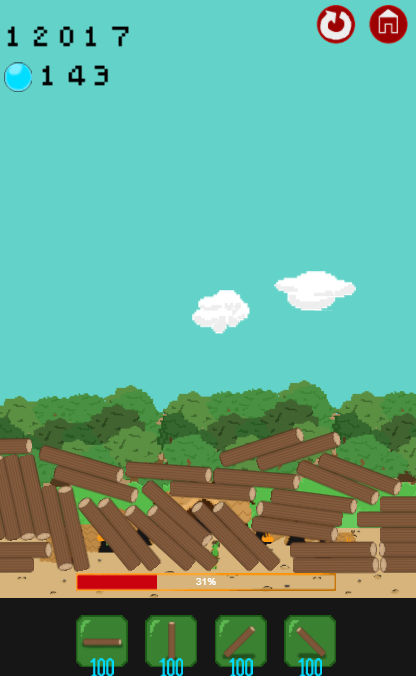 Yaaaaaa, i'm angry with this game, but i like it. 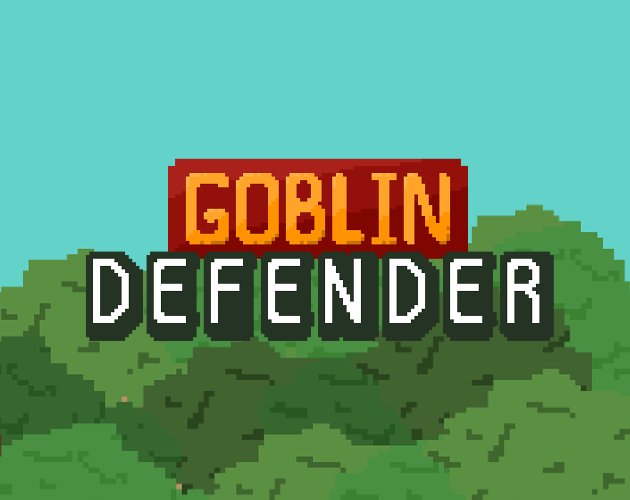 GOBLIN DEFENDER- 5:55 i loved the game are you planning to add any future game mech?